Could it rain this week? 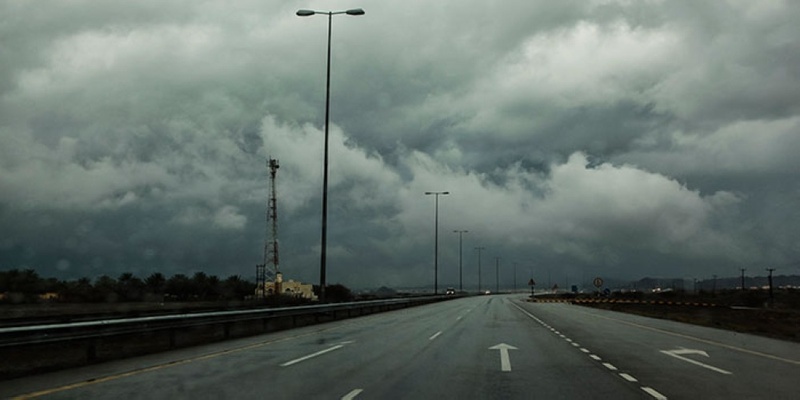 Late on Sunday, the weather experts took to Twitter to announce that heavy clouds were forming over the northern parts of Oman. 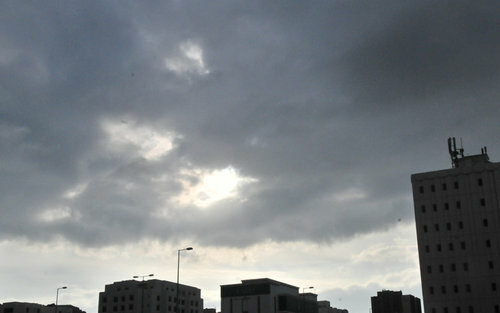 Sharing, that it was likely for Musandam to get some rain, and it got us wondering... What about the rest of us? Well, we did some meteorological digging, because we've had enough of summer! As for our neighbours, 1,011.1km away, Salalah are actually expected to have a cheeky thunderstorm on Thursday, with temperatures continuing to stay at an average of 7ºc cooler than Muscat! 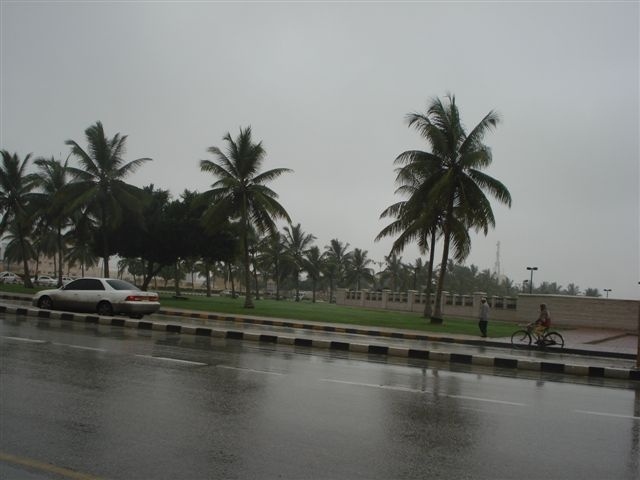 - Long weekend in Salalah anyone? !